I first met Charlotte and Matthew back in 2012 when I shot her mums amazing wedding at The Belle Epoque in Knutsford. 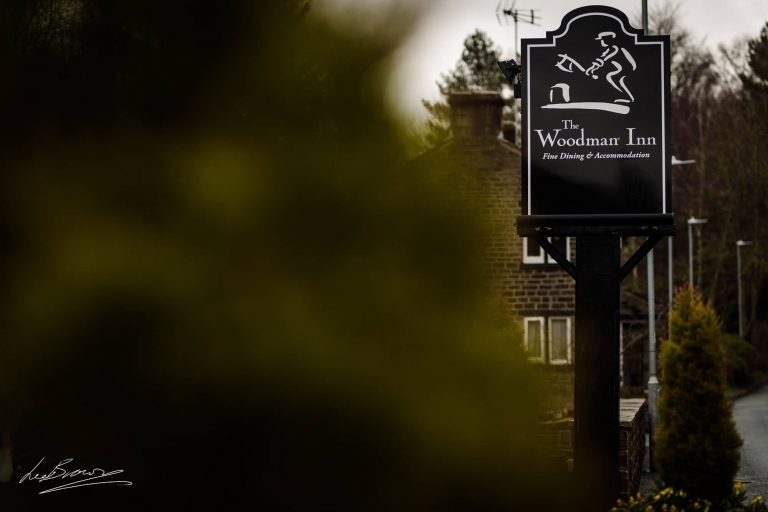 So I was thrilled when Charlotte got back in touch to ask me to join them for their wedding at The Woodman Inn in Huddersfield. 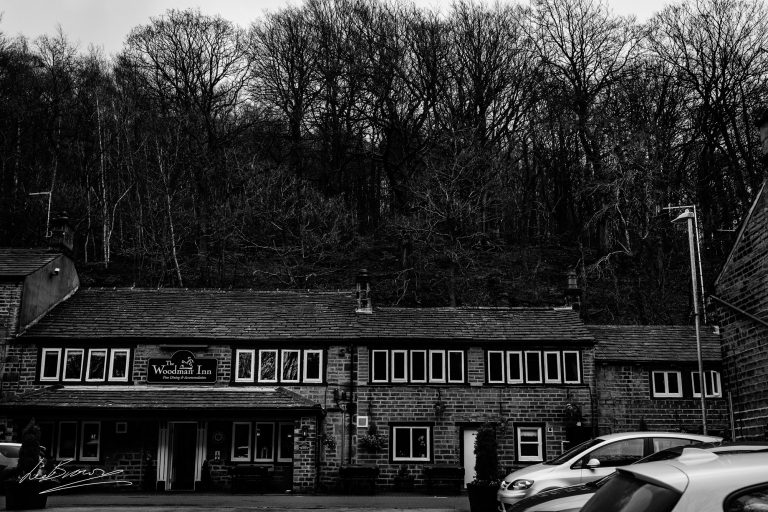 Driving into the hamlet of Thunder Bridge, I was delighted by the quaintness of the venue and surrounding area. I spent the morning with both Charlotte & Matthew who whilst getting ready separately, were only a stairway away. 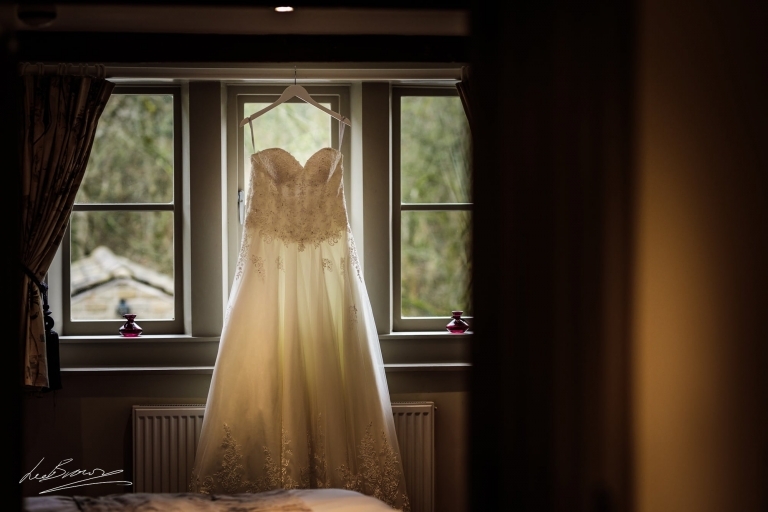 There was an air of great excitement as everyone prepared themselves for the day ahead, make up was applied, hair was styled and champaign was popped. After a lovely intimate ceremony, with a wonderful reading by Charlottes sister, the couple exited to hugs and kisses of congratulations with family and friends. 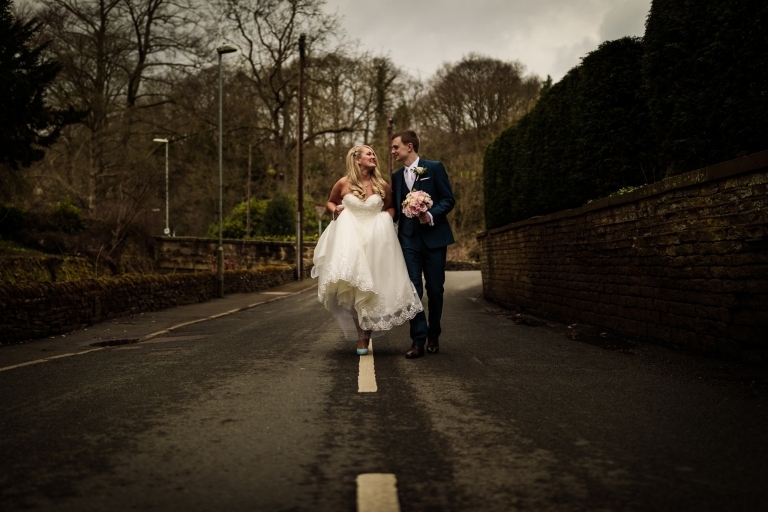 We then spent a little time wandering the area for some portraits with the couple before speeches and a delicious meal. After dinner, the couple spent a relaxing evening chatting and laughing with their guests before the evening party began. Once again it was a pleasure to spend the day with this wonderful family. So a Massive Congratulations to an awesome couple, it’s been a pleasure to get to know you both and join you on your wedding day. Thanks so much for having me as your photographer! !